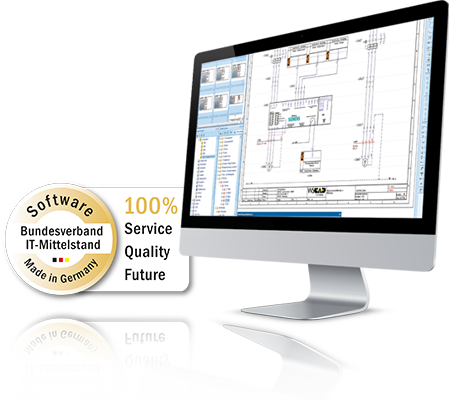 Plant layouts and control schemes are created using WSCAD Building Automation software. Function lists can be structured according to the guidelines VDI 3814 and 3813 for the entire building automation. The symbols placed in the schematics are stored including the complete product data from the manufacturer. Over 1.2 million parts and symbols can be found at wscaduniverse.com. Generating materials and parts lists (BOM) is a super easy. It is also the basis for the procurement of materials and price determination. WSCAD Building Automation provides constant transparency and traceability throughout the project: you can use certain colors for the plant layout and functional diagrams. Or you can quickly analyse all functions, materials, field devices and cables. All material data is integrated in the complete electrical-CAD environment across all engineering disciplines (schematics design, cabinet engineering, electrical installation and distribution plan) significantly reducing manual, error-prone activities. Using huge symbol and macro libraries in combination with the materials and data point browsers from WSCAD Building Automation enables rapid processing and significantly simplifies the workflow. The integrated data point and signal management allows for easy management of all objects, signals and functions. Plug-ins enable automatic plant and address labeling – starting with an identification of the building, through structure identification, down to signal labelling. In WSCAD you can import CAD/PDF drawings from technical domains such as heating, ventilation, refrigeration and electrical engineering. These imports can be used as a basis for detailed design saving you a significant amount of time. All data points are stored in the central database and can be edited in every engineering discipline of the WSCAD SUITE 2018. For instance: data points can now be assigned directly to PLC channels. They are then immediately available across disciplines in the PLC Manager. This avoids errors in building automation projects and delivers time savings of up to 20% per project. Also included: numerous data point key plugins (BKS_9 to BKS_12) available for specific data point generation. WSCAD has been developing electrical CAD solutions for over 28 years. Customers include medium-sized companies, international corporations and engineering service providers. 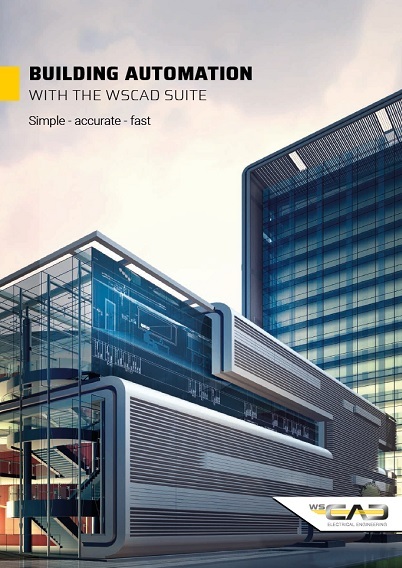 More than 35,000 users rely on WSCAD SUITE as their electrical CAD solution. The software is based on one core platform that covers six engineering disciplines: electrical engineering, cabinet engineering, piping and instrumentation, fl uid engineering, building automation and electrical installation. Any change made to a component in one discipline immediately reflects in all the other disciplines. This information brochure gives you an overview of the functions and advantages of the Building Automation discipline. The download is free of charge. 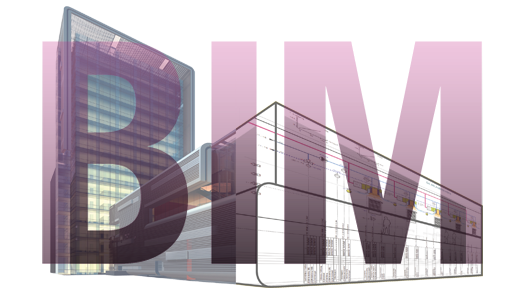 Building Information Modeling (BIM) promises to make engineering in the building sector much more economical over the entire life cycle of objects. From planning to execution, commissioning and operation, right through to reconstruction or dismantling. Planning processes are optimized, and gaps in the planning are more easily recognized. All project managers benefit from BIM through a massive reduction of disruptions in the construction process.